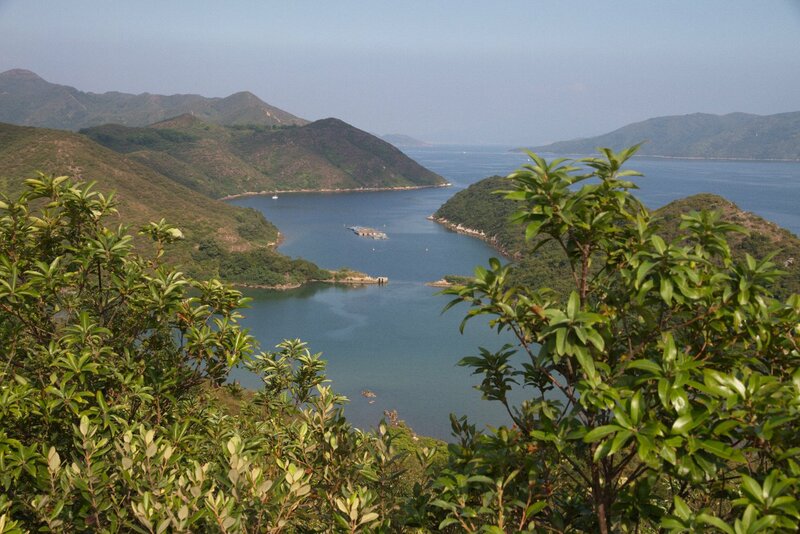 This long hike is one of the most difficult hikes in Hong Kong but at the same time one of the best and most impressive. Just wonderful! 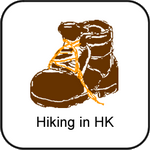 It is suitable only for experienced and well-equipped hikers. 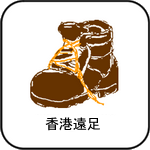 Do not do it in bad weather. If you start this trail you have to finish it - there are no exits or short cuts! 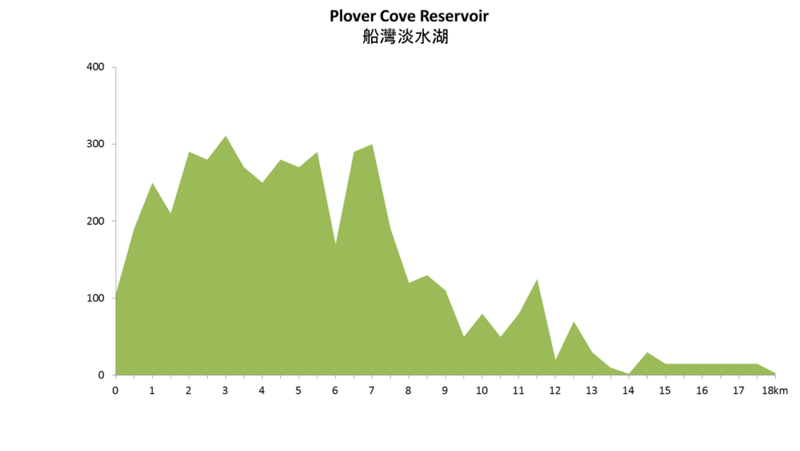 Plover Cove Reservoir, Hong Kong's longest dam, in the northeastern New Territories, is the world's first "reservoir in the ocean". With Pat Sin Leng on the west, the scenery around the reservoir is fantastic. 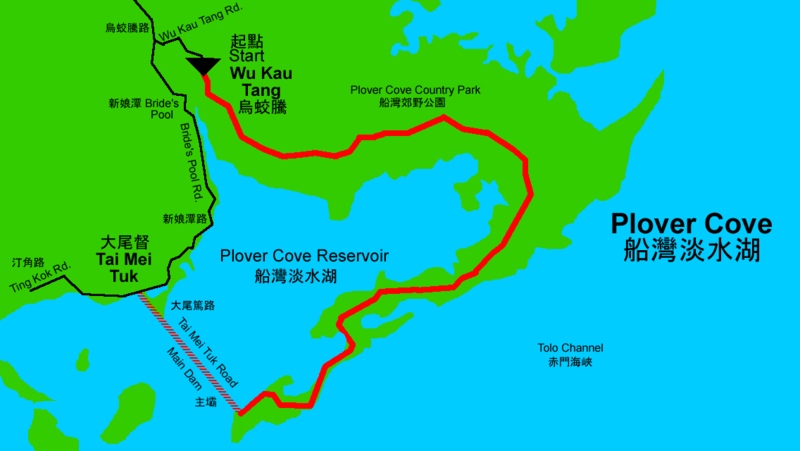 Plover Cove Reservoir Country Trail starts at Wu Kau Tang public car park. Cross the bridge and turn right. At the information board turn left and begin with the ascent to Ma Tau Fung (295m). 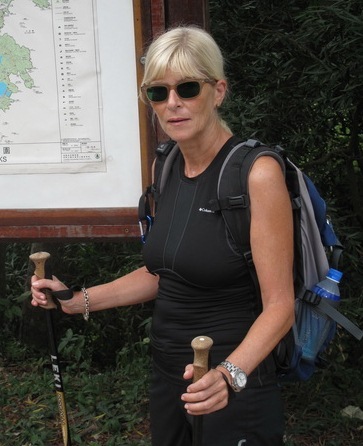 Past Ma Tau Fung, follow the 2 km ridgeline trail to Chek Ma Tau and then Wang Leng Au. Wang Leng (311m) is the highest peak on this trail. Downhill and up again to a small plateau. Past Hung Shek Mun Au, another leg of challenging walk begins. Make your way through Shek Nga Tau, the route winds steadily up the 280m Luk Wu Tung. Continue south for half a kilometre to Ngor Kai Teng. From there the route heads for Cheung Pai Tun via Fu Tau Sha and Sam Mun Shan. 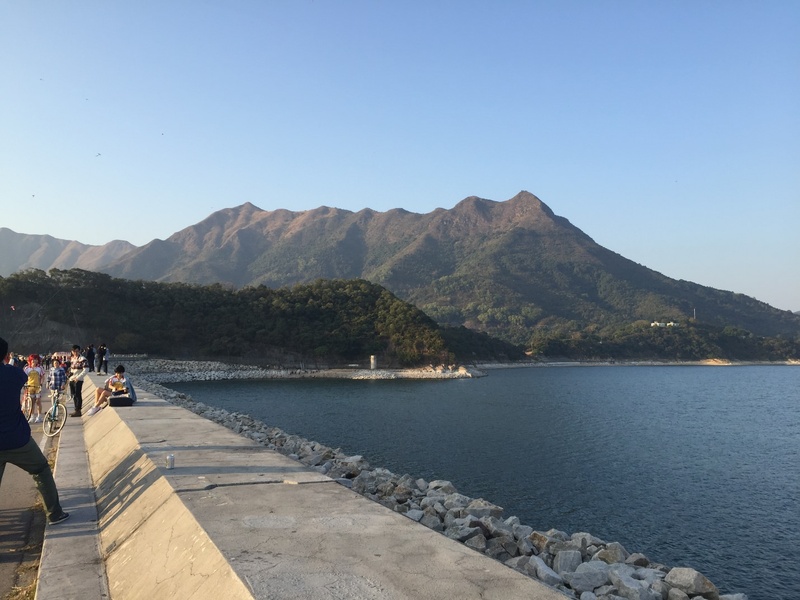 Continue and pass through the south dam, north dam and spillway of Plover Cove Reservoir; the last uphill path to Pak Sha Tau till you reach the eastern end of the main dam. Here the Country Trail ends. 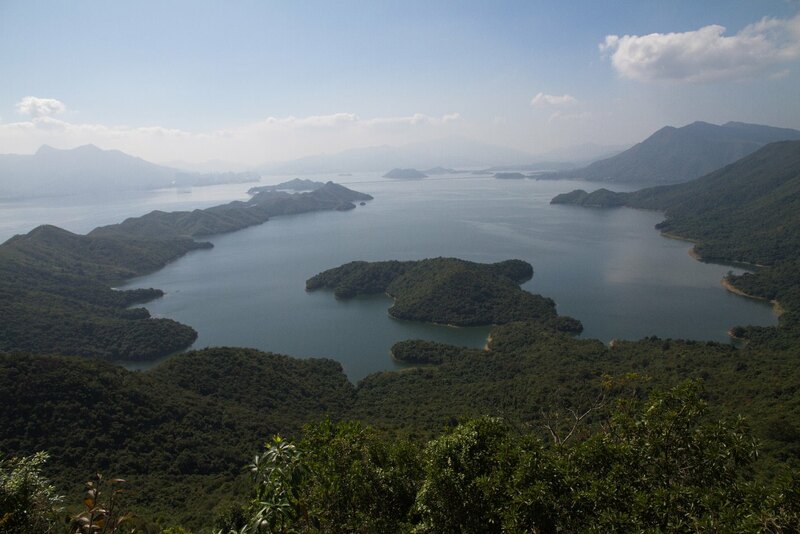 However, you have to continue the walk for another 2½ km above the main dam for Tai Mei Tuk terminus. The hills are not high, but you have to manage a lot of ascents and descents on this long trail. Refresh yourself in one of the nice restaurants in Tai Mei Tuk before heading home.